Apartment for Rent Comfortable & .. Apartment in Garden City for Rent Co ..
Zamalek Sunny Large 3 Bedrooms Apart ..
Great Opportunity! 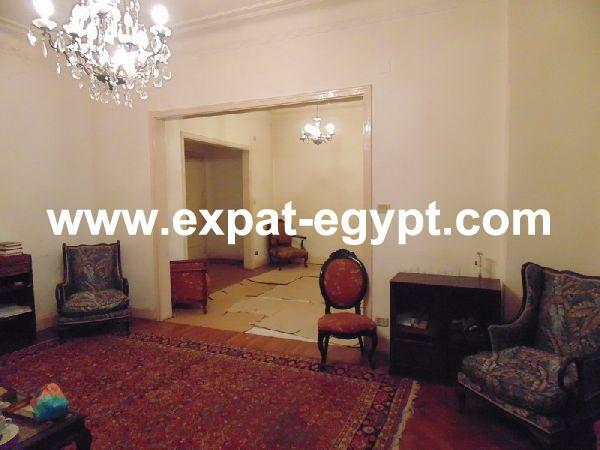 Sunny, Spacious, v ..
Zamalek Sunny Apartment 2 Bedrooms fo ..